I am FIERCE. I am CREATIVE. I am UNIQUE. 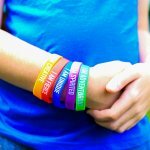 What would your kiddo’s day look like if they had that as a daily reminder? 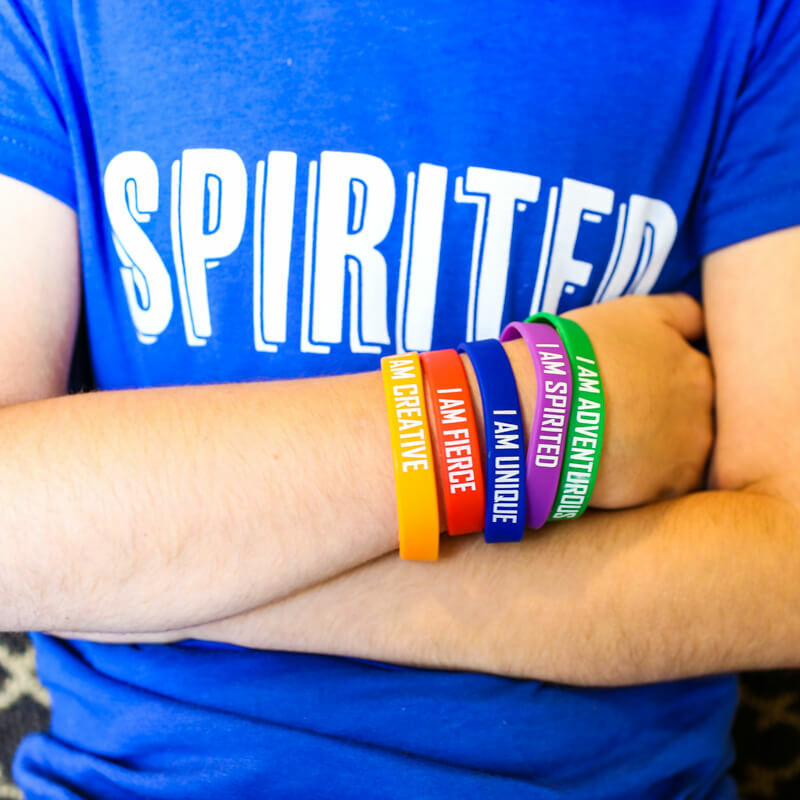 These Superkids Empowering “I Am..” Bracelets are awesome for the superkid in your life that needs the gentle reminder through the day to be the superkid that they can be! These are sensory-friendly bracelets that fit loosely on the wrist. 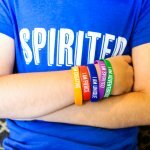 They each have a different superkid adjective from our manifesto printed over the brightly colored bracelet to empower kids (and their grown ups!) all day long.